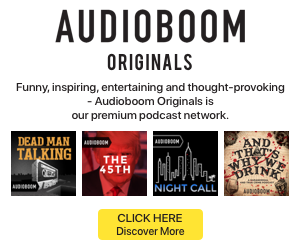 Audible is broadening its scope to include theater. The Amazon division is producing plays with the aim of recording the performances and turning them into audiobooks and podcasts. Audible recently announced that it is funding runs of contemporary theater projects such as Harry Clarke, a one-man show starring Billy Crudup; Latin History for Morons starring John Leguizamo; and All the Ways to Say I Love You, penned by Neil LaBute and performed by Judith Light. In addition to sponsoring performances to be recorded, Audible established a $5 million fund to commission new works by emerging artists. Audible will stage live productions of the resulting works, but according to Observer, each writer will have full creative control over the projects.